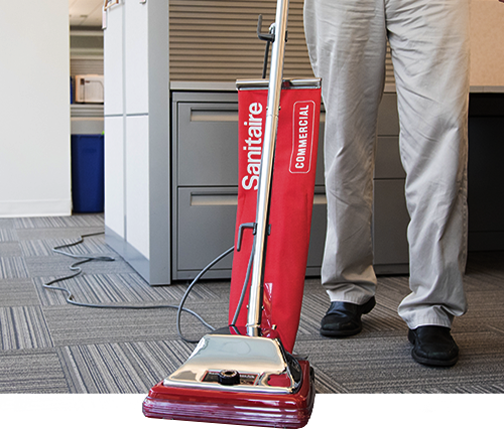 Since the launch of their signature “Sanitaire Red” collection in 1972, Sanitaire vacuums have helped millions of commercial cleaners save time and money, while delivering top cleaning performance and durability. 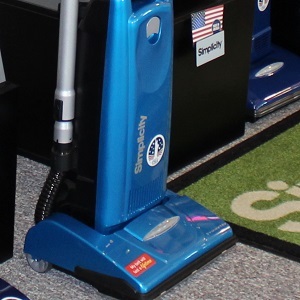 Sanitaire’s experience building the longest-lasting and most serviceable commercial upright vacuums available has made them both a respected leader and a thoughtful innovator in the commercial vacuum industry. 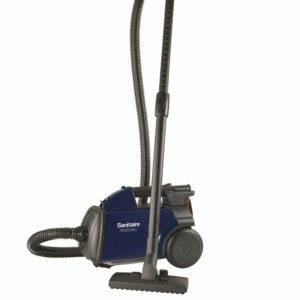 Sanitaire currently offers uprights, canisters, backpacks, floor machines, industrial carpet cleaners, air movers and accessories for commercial cleaners under the Sanitaire Commercial line. 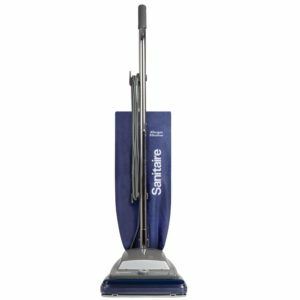 Several professional-grade vacuum models are also available to consumers directly through our Sanitaire Professional line. 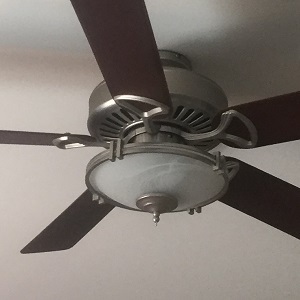 Every Sanitaire product is designed to help save time, money and hassle. That’s why they are known as Sanitaire – The Ultimate Time Machine. Their signature upright vacuums come equipped with long-lasting 2,500-hour motors, while their popular Quiet Clean models operate at 69 decibels or below. 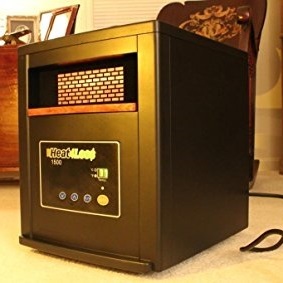 In addition, many Sanitaire models offer washable filters, durable belts and quick change cords making commercial cleaners more productive. 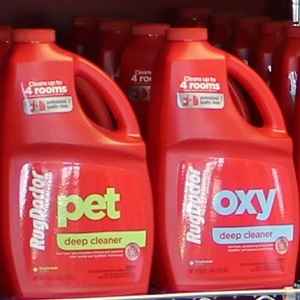 A to Z Vacuum offers a variety of Sanitaire vacuums on their showroom floor.